A visa service advisor operating in the migration advice profession in Australia, who charges a fee to provide immigration advice and/or assistance, is known as a Migration Agent. There is a legal requirement in Australia for ALL Migration Agents to be registered with the regulating body – Office of the Migration Agents Registration Authority (Office of the MARA). Consumers who appoint an Australian Registered Migration Agent are afforded legal recourse under the Migration Agents Code of Conduct. 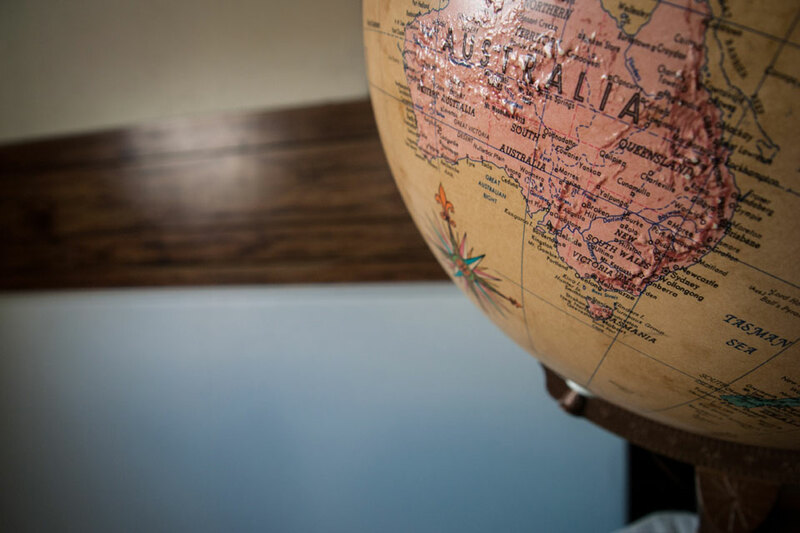 Consumers who are located outside of Australia are best advised to only appoint or engage a Migration Agent who is registered with the Office of the MARA. Agents located outside of Australia who are not registered with the Office of the MARA play by their own rules and do not answer to anyone.